Cox Farm located just outside Selma, site for the 2013 Logging Expo. Two year&apos;s ago the Mid-Atlantic Logging & Biomass Expo event was held on a local farm just outside Selma known as the Cox Farm, owned by Smithfield lawyer Allen Wellons. 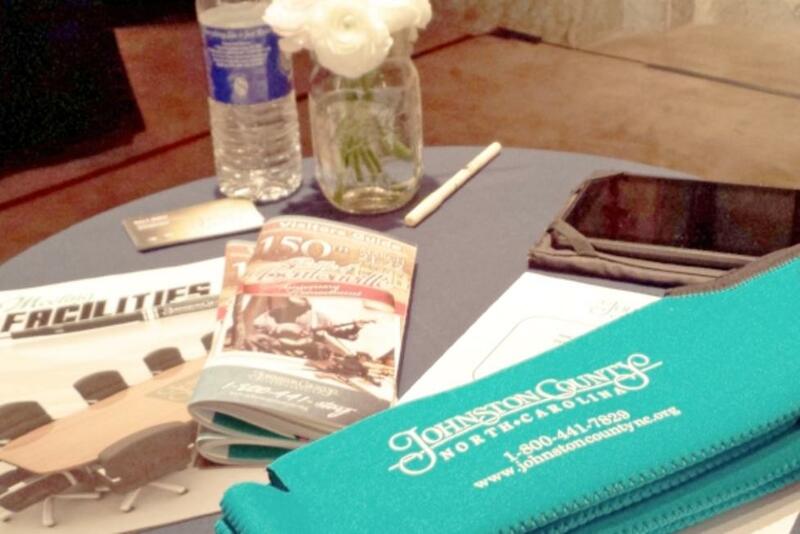 The event returns to the area and again expects to draw huge crowds to attend on September 20-21. 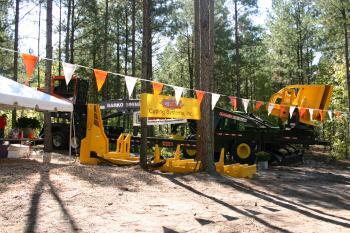 The very popular, Swamp Logger family and crew as seen on The Discovery Channel will be on hand at this year&apos;s show. Visitors will find them between Tigercat and the pond. Bring the entire family for the Expo and visit local attractions. Two-day pass is $15 per adult when you register online or $20 per adult at the gate. Children 16 and under are FREE. No ATVs or golf carts please. Handicapped or disabled person transport arranged at main tent registration when you arrive. The Mid-Atlantic Logging & Biomass Expo has emerged as the region’s signature event for the forest industry’s wood fiber supply chain. Up to 4,000 loggers, foresters, truckers, landowners, machinery manufacturers-dealers and service providers are expected to participate. The setting for the 2013 expo will be aesthetically unique, given the central location of an abandoned farm house and pond. More importantly, the exhibit area will be more compact but still roomy, with all exhibitors getting walking trail exposure. Registration will be more streamlined and there will also be additional food vendors. To help attract even more forestry professionals to the event, on-site training and education opportunities will be offered to loggers and foresters for the first time. Along with an improving economy overall, the demand for packaging and wood products has positively impacted log and fiber demand in the last several months. As well, new and expanded wood fiber and log markets have ballooned and others are in the works, particularly in the Mid-Atlantic region. This has already resulted in expanded logging capacity in northeastern North Carolina and southeastern Virginia, and more logging capacity will be needed to meet mill demands. The event is co-sponsored by the North Carolina Association of Professional Loggers, North Carolina Forestry Association, and Hatton-Brown Publishers, parent company of Southern Loggin’ Times and Timber Harvesting & Wood Fiber Operations. CLICK HERE for show program. YouTube video from the 2011 show.